Good morning, Coach’s Oats fans! We’re here to let you know, that in the a.m. you can give the bread a break, save the sandwich for lunch and enjoy your favorite morning flavors from a bowl. 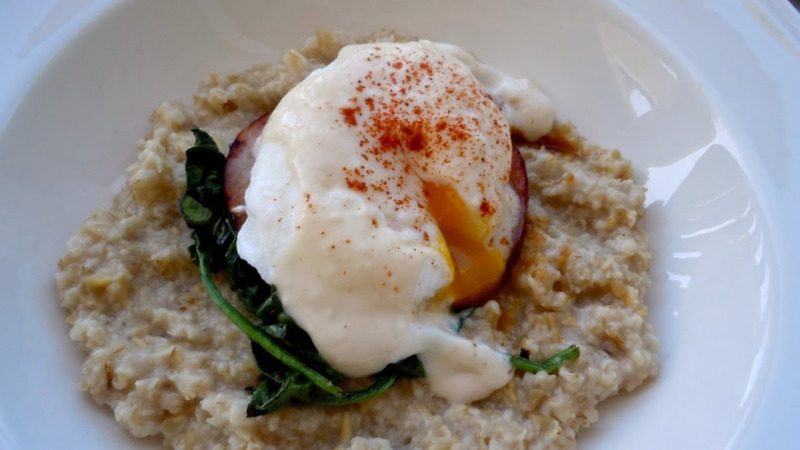 We can never say it enough, oatmeal is incredibly versatile. It’s so easy and fun to get creative with the grain. Think of your favorite recipe or flavors. Got it? 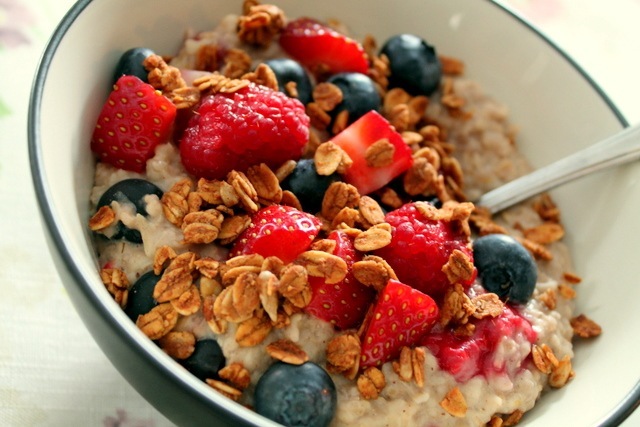 Now, oatmeal-ize it. You’ll likely be reducing your daily carbs and adding nutrition. Do you read the label or watch the ingredients you use? In a single piece of bread (even a healthful, whole grain selection), you’ll probably find numerous ingredients. 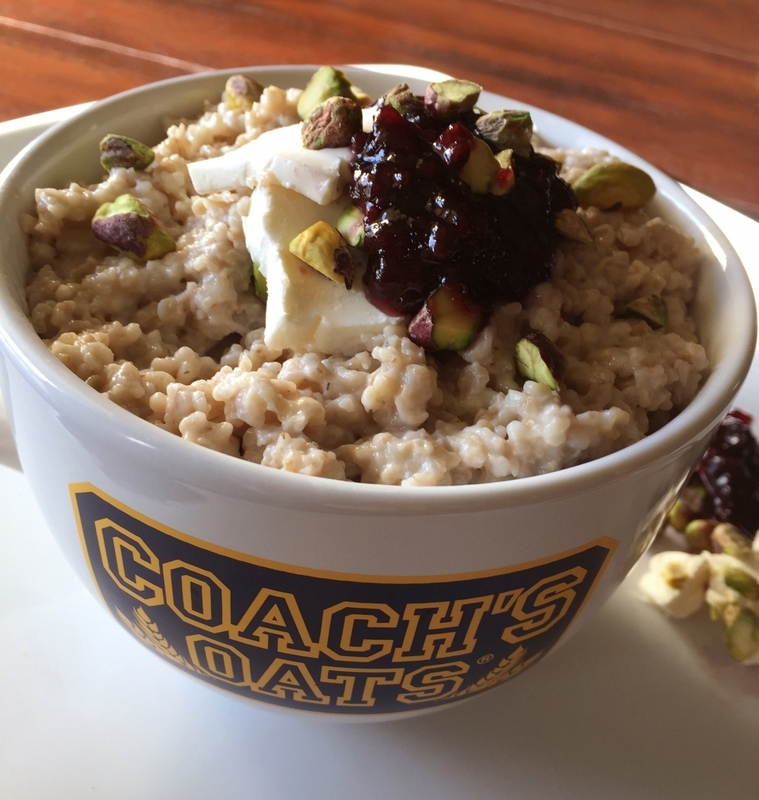 With Coach’s Oats, the only ingredient you’ll have is whole grain oats. You can easily add all your favorite healthful, or slightly indulgent, toppings and truly have a limited ingredient meal. We’ll jump on the trendy train and introduce you to Avocado Toast TOATS (see what we did there?). Let’s try a sandwich next. How about a classic? Peanut Butter and Jelly! Or visit our post dedicated to the two breakfast favorites: French Toastmeal. 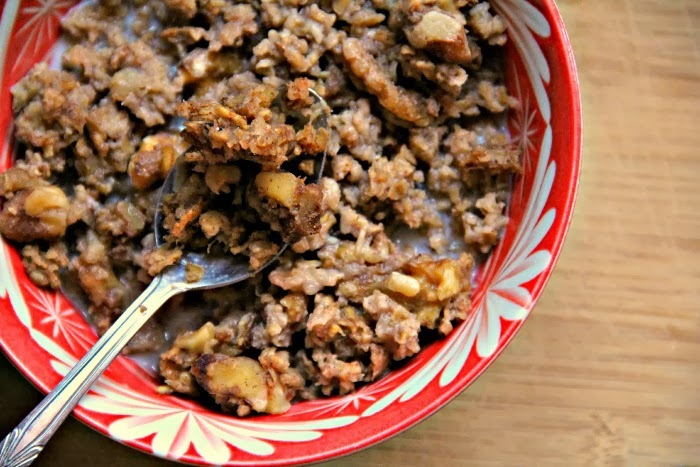 Is there a recipe you would like us to oatmeal-ize? Let us know! 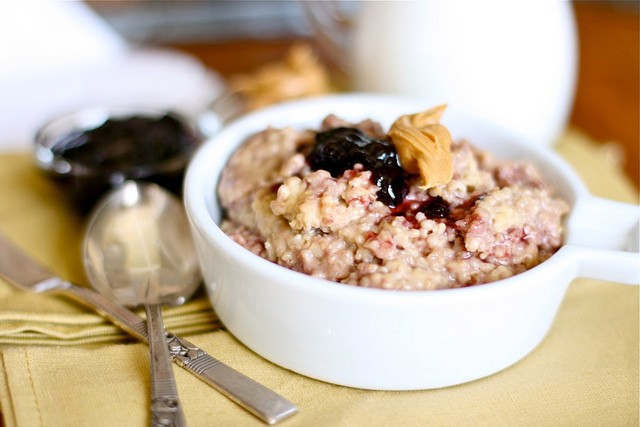 Prepare oats in the microwave or stove per our cooking instructions. 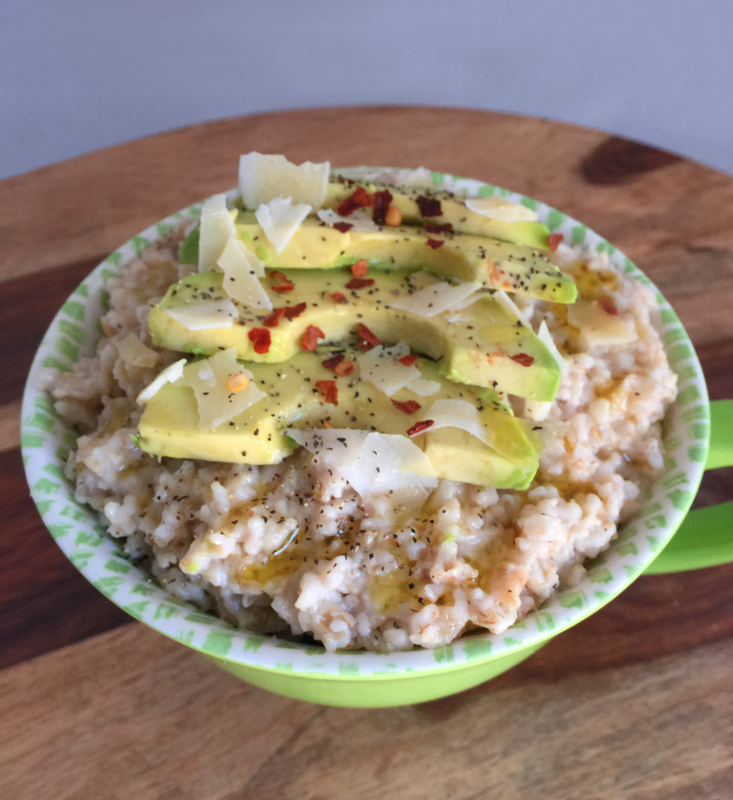 Top the oats with avocado, sprinkle chili pepper, cheese, salt and pepper. Drizzle olive oil on top. Enjoy!